BPS Medical can service and repair most of your surgery equipment, the most common of which are listed below. Should you have equipment requiring attention that is not listed please contact us to discuss your requirements. 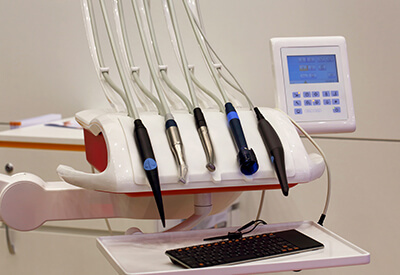 Our service and repair rates are very competitive and we carry the most commonly used spares to avoid repeat callouts ensuring cost effectiveness for your practice. 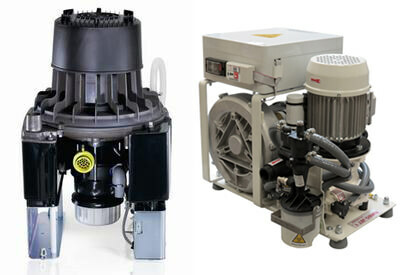 BPS Medical can supply, install, service and repair the full range of Durr Dental and Cattani ESAM suction pumps and amalgam separators nationwide. We are able to supply any parts required for your unit and carry out an annual preventative maintenance service including the replacement of the manufacturers 'service kit' if deemed necessary by the engineer. BPS Medical can supply, install, repair and service all makes and models of Dental and Veterinary X-ray Processors / Developers on the market. We are able to source parts for all units ensuring continuation of service for your practice. 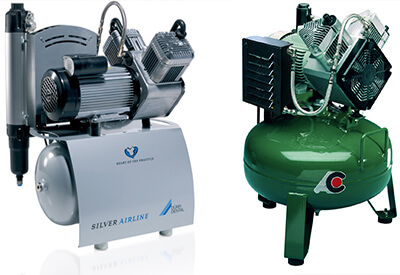 BPS Medical can supply, install, repair and service all Durr Dental and Cattani ESAM compressors and can repair and service all other manufacturers units. BPS Medical can service all makes of veterinary dental carts including any associated compressor. 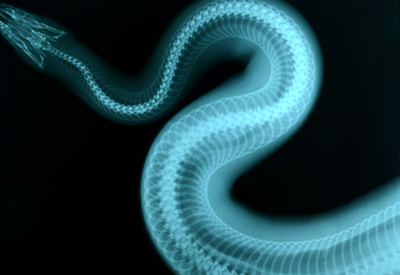 Our involvement in the Veterinary and Dental markets ensures we have a unique understanding of this equipment. 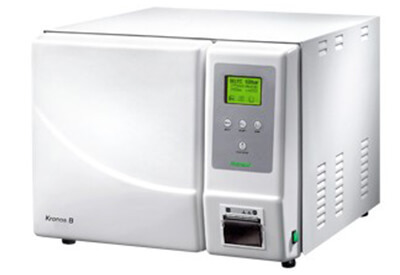 BPS Medical can supply, install, repair and service all Newmed Kronos autoclaves and can service most other manufacturers units.